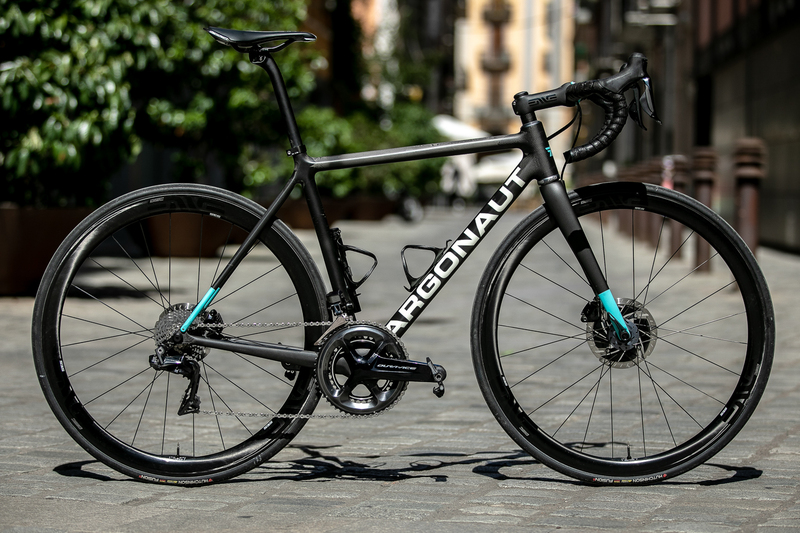 Continuing with the bike tests and again thanks to the friends of The Service Course, we had the opportunity to try what is an object of desire for many, a work of carbon crafts, we are talking about Argonaut Cycles. Here a background, the company was born in Oregon (USA), a state where bicycle manufacturers abound, one of the cradles of handmade in the USA in terms of bicycles. 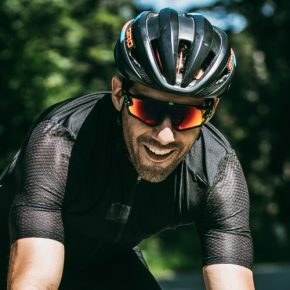 Ben Farver was one of them, he started building steel frames, but, years later, he decided to differentiate himself by building carbon frames on-demand, customizing each tube and union so that each one of his bicycles going to be unique and getting the most out of it. This is how Argonaut Cycles was born. 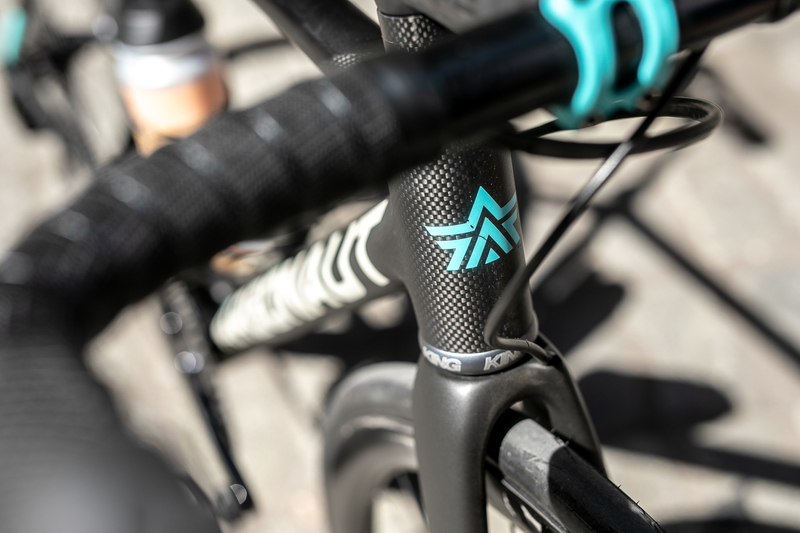 The essence custom build is appreciated as soon as you have an Argonaut in front. 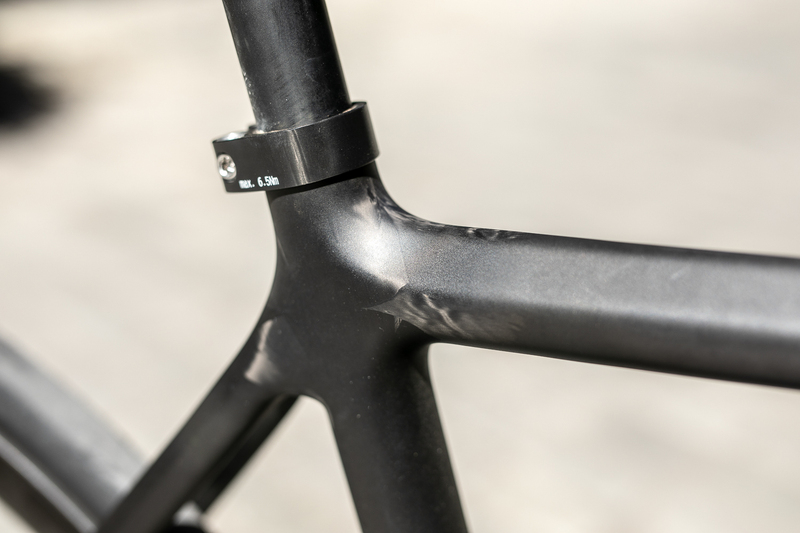 In the standard paint configuration, Bend boys leave the bare carbon for the most part, and you can see all the corrugations, reinforcements, sheets and sanding in each of the joints. If you have some natural light and you look at their tubes, you understand that you are in front of an artisan piece and perfectly finished. There are key points of the frame where the brand makes the focus to personalize the use experience in their frames. 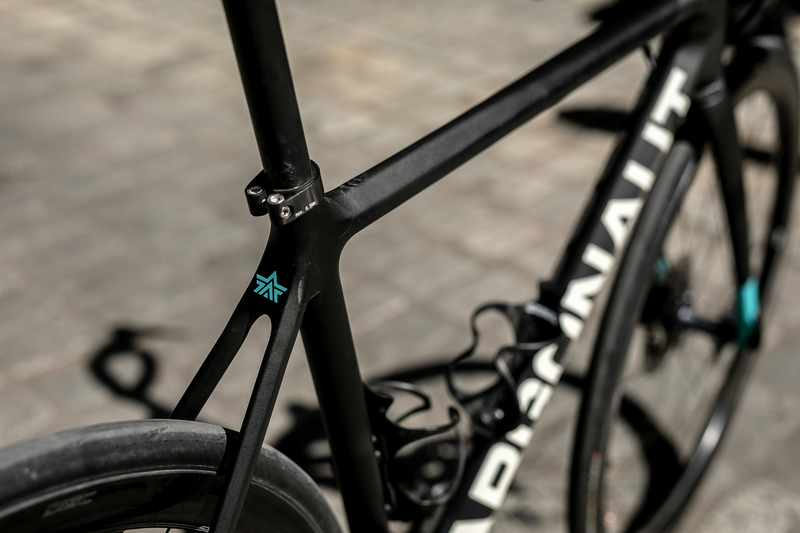 The headtube is perhaps the first part of the frame that you see different, the carbon is not unidirectional, and the reinforcements are appreciated, which will influence the behavior and agility of the front wheel, adapted to the style of its owner. 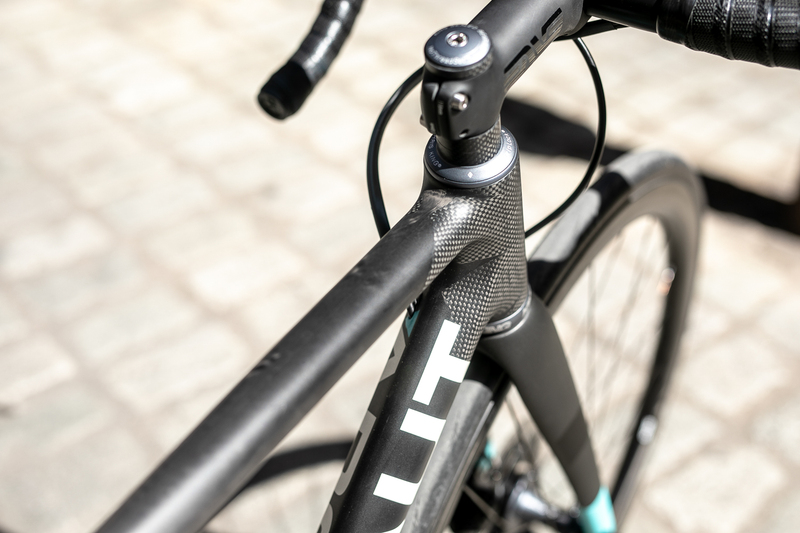 Another key point is the downtube, which is one of the parts that allow more customization in terms of absorption of the frame. 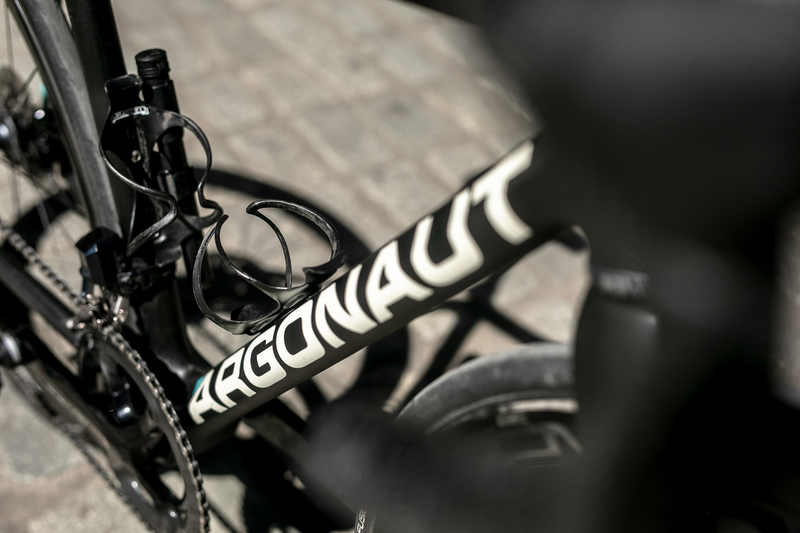 Argonaut is able with this method to adapt the behavior of the bicycle to what the future owner looks for, depending on how these reinforcements and geometries are applied, we will get a comfortable bicycle for long trips or aggressive to compete, 100% custom. 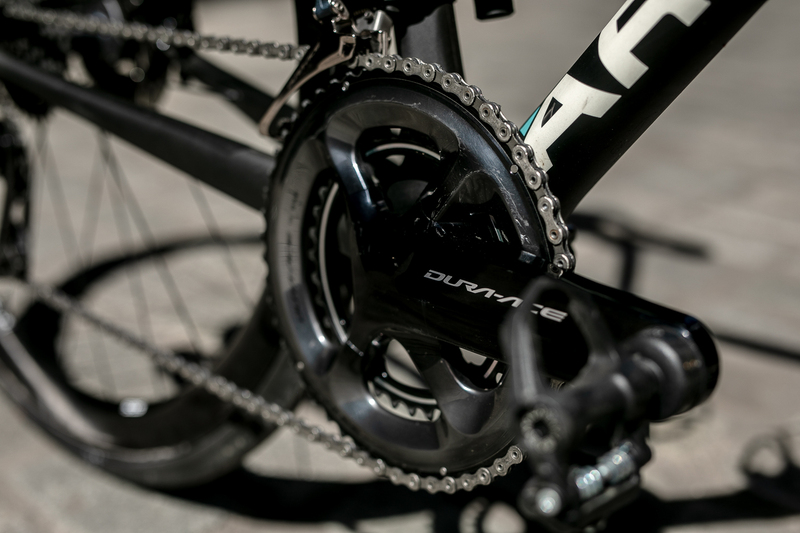 Another element that stands out is the bottom bracket axis, of generous dimensions and adapted to the standard of Chris King T47. Those of Portland collaborated closely with Argonaut for the development of this system, this fact speaks for itself, if the famous brand of hubs and directions trusted them, it is not chance. And all of this, how can we summarize it according to a dynamic point of view? 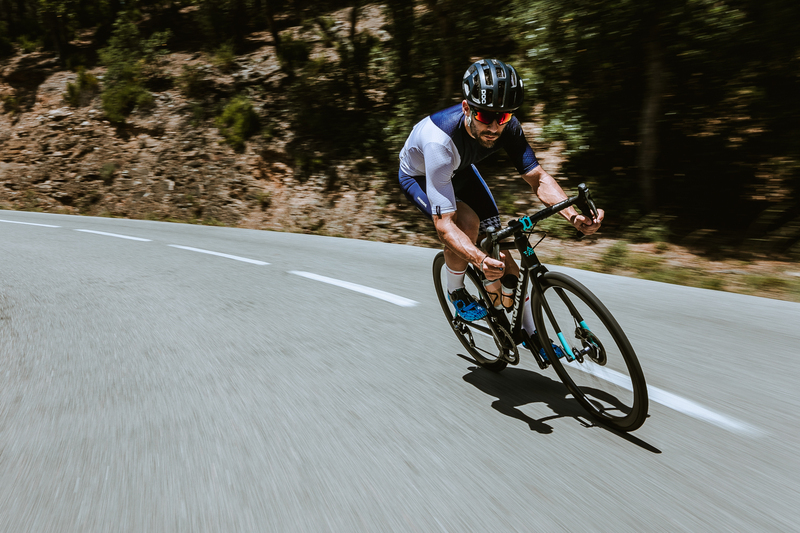 Well, we could summarize it as a rigid and comfortable bike at the same time, with great lateral stiffness and comfort especially in the front, which allowed us to go fast, with great feeling of composure. In certain aspects, it reminded us of the sensations transmitted by the highest quality steel frames, but with a great lightness.